High up on the 17th floor of a South London council block, a study circle is being held. Ishaq has been attending for five years now to study the Koran – but official interest in the group has also been building. With an EDL march in just a few days’ time, Ishaq thinks they might be under surveillance. When he runs into Shams, an old friend looking for work, Ishaq offers to help him out. And that’s all it takes to begin a chain reaction that will collide with radicalisation, nationalism and MI5. Haroun Khan is a writer proud of his South London roots. 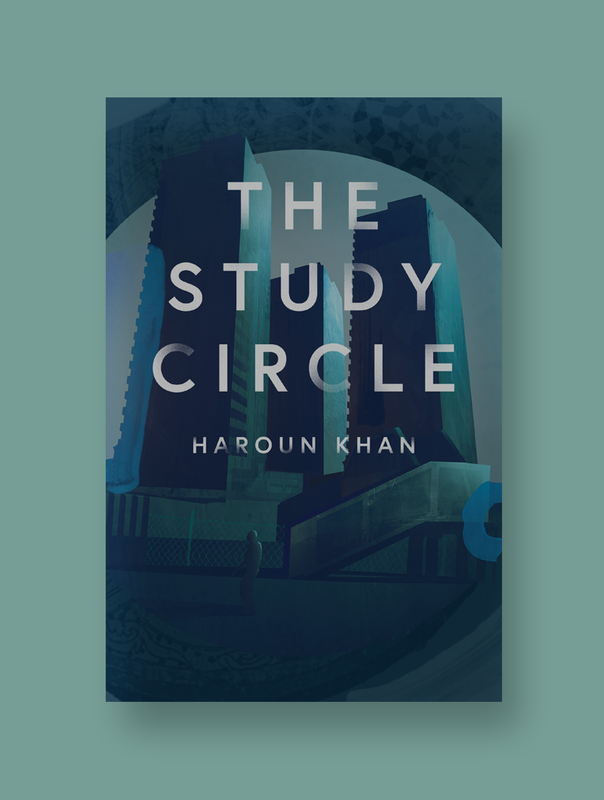 Based upon his own experiences growing up, The Study Circle is a groundbreaking debut novel looking into the state of modern Britain through the lives of urban Muslim youth.